Scott Weiland, best known for his time as lead singer for the popular 90s grunge band Stone Temple Pilots, died on Thursday while on tour in Minnesota. He was 48. The news was confirmed early Friday morning via a post on Weiland’s official Facebook page, which stated that the singer died in his sleep while on tour with his solo band The Wildabouts. 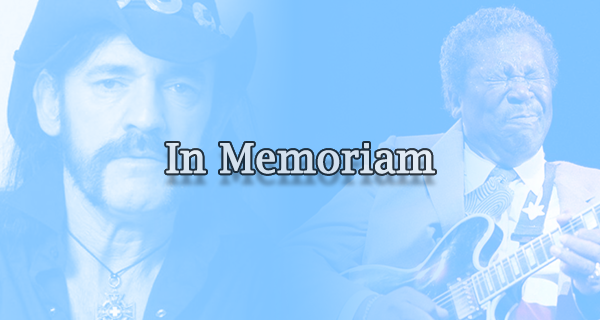 No cause of death was given, but the musician had had a long, publicized struggle with substance abuse. As part of the Amazon’s monthly $5 MP3 Deals, most of the Stone Temple Pilots discography is on sale for $5 each in MP3 format. Below are a listing of the sale albums, along with the release year and a mention of some of its noteworthy tunes. I’ve also listed the CDs (some of which are also discounted), in case you want a physical copy; some of the listed CDs are “AutoRip,” which means if you purchase the CD, you’ll ALSO get the MP3 download for FREE (look for the AutoRip icon on the product pages). 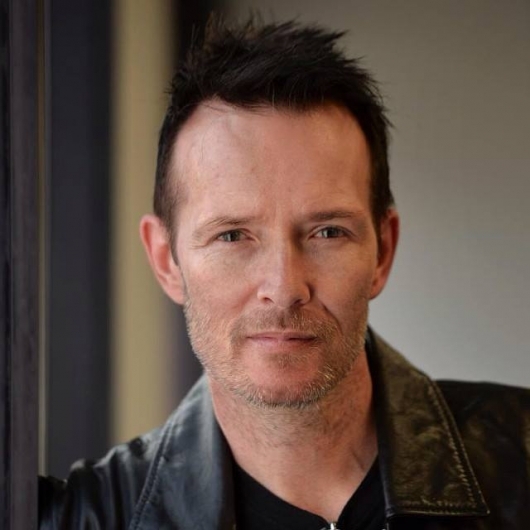 Stone Temple Pilots Fires Frontman Scott Weiland, Or Did They? 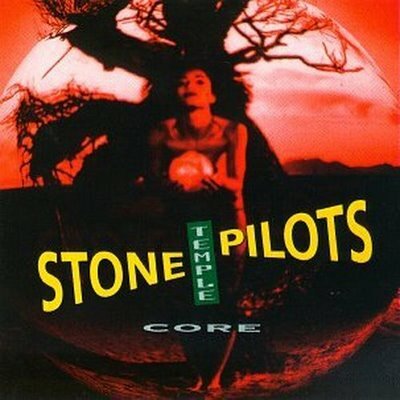 In what certainly seems to amount to a whole much of ado about something or a whole lot of nothing, it appears that Stone Temple Pilots, the band that first rose from the grunge ashes of that genre’s peak during the early/mid 1990s to sport a more adventurous rock/post-punk/hard rock ala Led Zeppelin meets Janes Addiction kind of sound, has fired their front man, Scott Weiland, a charge the singer vehemently denies. 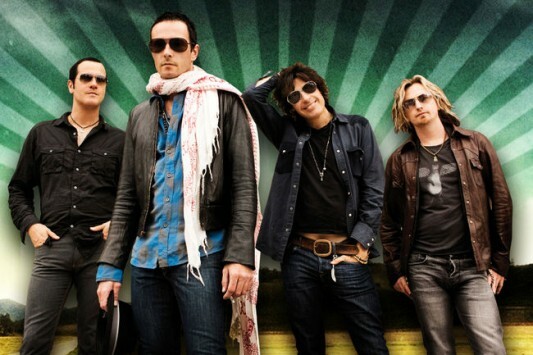 The group announced the decision this morning via a one-sentence press release, which simply and to the point read: “Stone Temple Pilots have announced they have officially terminated Scott Weiland.” The band had reformed back in 2008 after it had been defunct for five years, and toured incessantly last year. They have not made it clear if they are going to forage ahead with a new lead vocalist or not. Just as recently as early this week, Weiland mentioned to Rolling Stone that the band hadn’t broken up, that he hadn’t quit or had been fired. That was a response from a Rolling Stone interview guitarist Slash, Weiland’s bandmate in their former supergroup Velvet Revolver, did a few months ago, in which he had said that STP’s termination of Weiland had come to fruition.